A soft ride and supreme comfort has just gone another step further with the Brooks Glycerin 16. 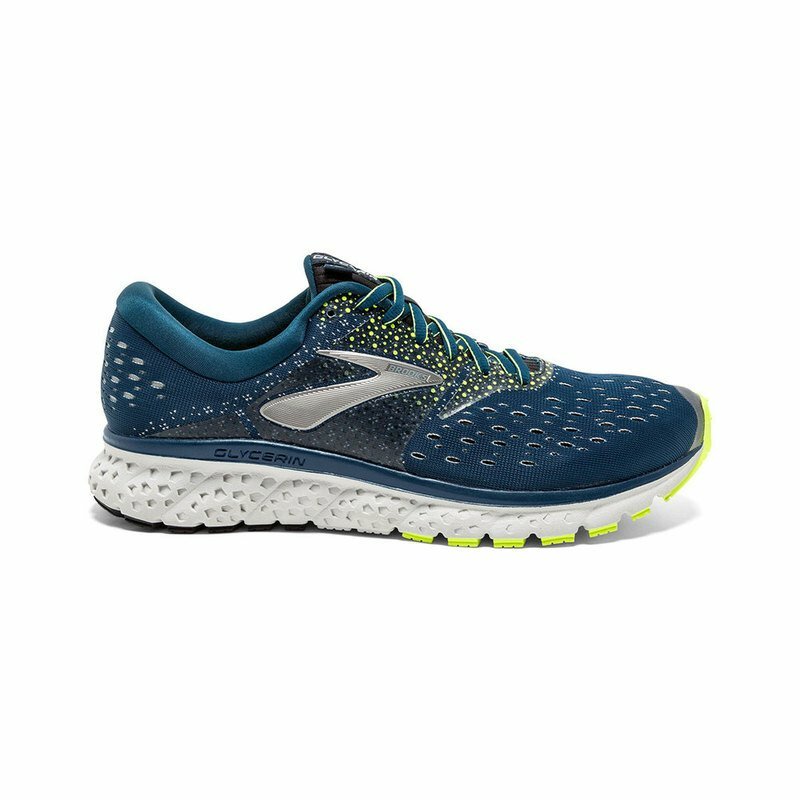 You might be able to outrun Brooks' engineers but not their technology. The upper consists of a plush feel from an internal stretch bootie that surrounds your foot and moves with your stride. The new, engineered mesh upper and 3D Fit Print technology enhance the fit. The new Double Jacquard Mesh is engineered for strategic breathability, flexibility, and structure.